The Multi Textured Rattle is both a rattle and teether in one. With different textures to chew on and soothe sore gums, and bright colours to stimulate vision, this rattle will keep baby amused, soothed and entertained. 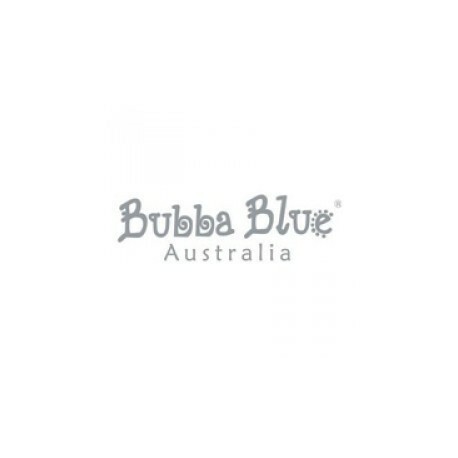 From the Bubba Blue premium collection comes this whimsical range featuring sweet bunnies and fun garden graphics.The neutral colour palette makes it the perfect addition for a baby boy or girl. Pull on Kiwi the Bird to hear a gentle, calming melody. Its universal attachment system means it can accompany baby everywhere. Various activities: a star with scrunching paper sound and a rattling ring to shake and watch the coloured beads knock together. A cloth musical mobile with sky elements. Reaching for the sky – the music from this toy will make your child feel that he's in the clouds. He will relax, fall asleep and dream like never before. Pull the ball of wool to make the ball vibrate. Lazare the Cat meows when the ball of wool is squeezed. 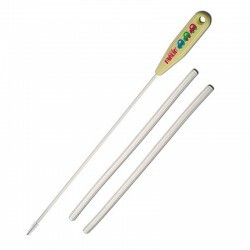 With an easy-to-grasp handle ideal for little hands. Ideal for keeping baby amused! 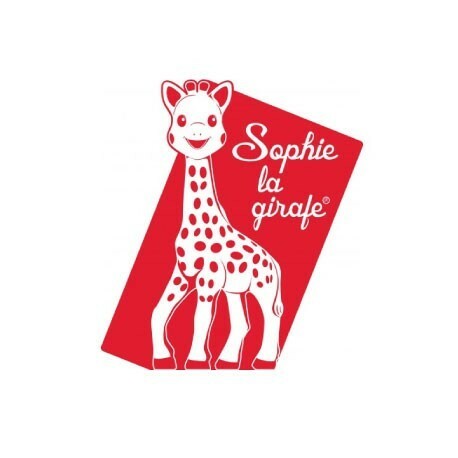 Thanks to its handle, baby can easily grip it and make the ball revolve in order to see Sophie la girafe® twirling round, and the little balls being shaken up. A combined rattle and teething ring! Contains.. A handle adapted to babies' little hands for a good grip. A little textured strawberry for babies to nibble, soothing their sore gums during teething. Brightly-coloured beads to shake and hear colliding with each other and a ball to swivel round and see Sophie the giraffe twirling around. Musical Toys - Bring out the hidden Mozart in your little one. 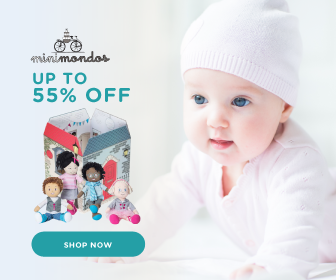 Stimulate your little one’s minds with musical toys from Mamahood.com.sg. 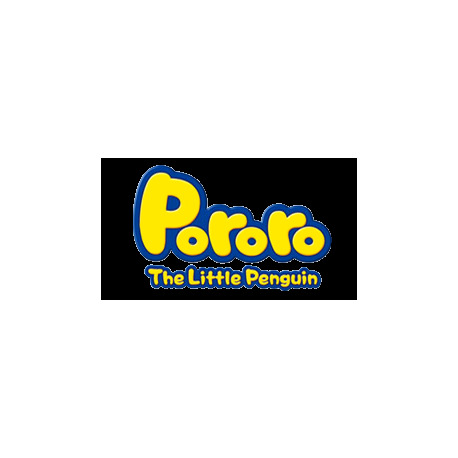 With a range of toys ranging from kids toys to baby toys and baby musical instruments from various high quality brands like Sophie la Girafe and Snoozebaby, you are sure to find the perfect toy for your little one. 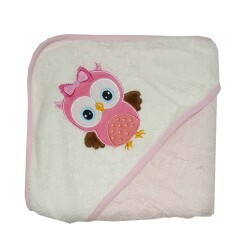 Shop at our store now to enjoy the best online promotion and deal for baby products.